Florida’s Tampa Bay is the home of the big catch! During Summer, Local anglers reel-in some of the ocean’s most sought-after fish: Tarpon and Snook are easily reeled-in from Tampa’s waters. Moreover, Tampa offers casinos, breweries and lush parks to stroll among. 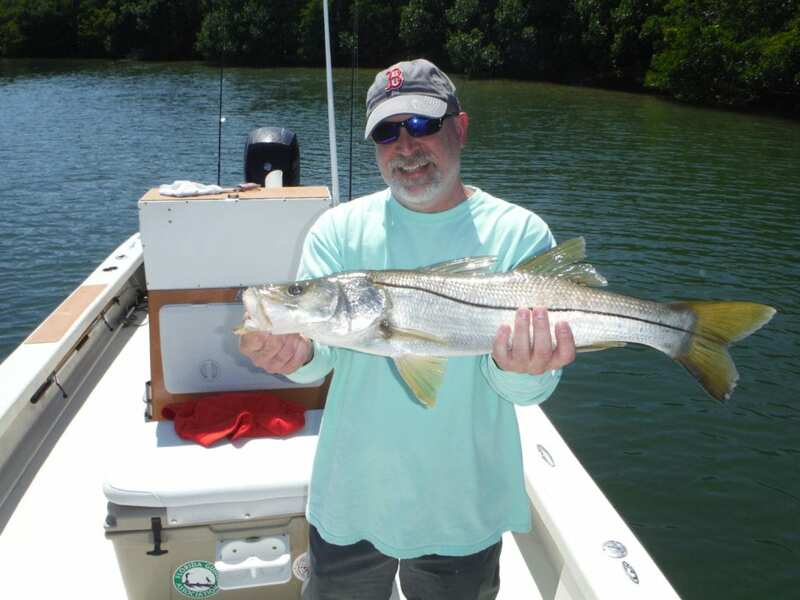 It’s said that Tampa is the best kind of paradox – modernity and premier fishing. Tampa is a modern city wrapped in an ecological wonder. Tampa’s Fort De Soto Park is an estuary and boasts a myriad of uniquely Floridian fauna. According to Pinallescounty.org, more than 328 species of bird inhabit Fort De Soto Park, and new species are being inventoried each year: Ornithologists have been monitoring the park’s birds for over 60 years. Additionally, Loggerhead Turtles rest along the beach throughout the Summer. Anglers may fish alongside these majestic chelonians. These endangered turtles are reported to be the World’s most apt angler. During Summer, anglers easily reap hefty Tarpon from Tampa Bay’s waters. While fishing for Tampa’s Tarpon, it’s important to use the correct tackle. 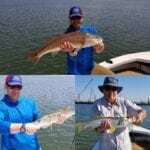 Heavy tackle is best for the angler and the Tarpon. 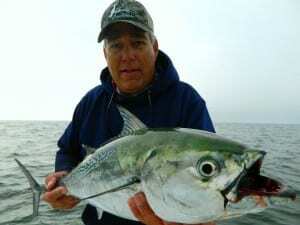 Heavy tackle reduces exhaustion and aids the fish in avoiding predators, after release. Fish, in general, are more active during Summer, they react to warmth, Tarpon are no exception. 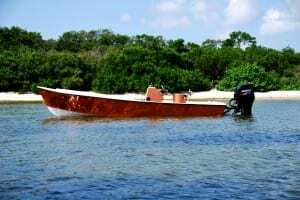 During the Summer Months, prior to spawning, Tarpon gather offshore among the region’s reef, and ferociously peruse almost anything the anglers casts into the brine – Tarpon will readily hit both live and artificial lures. Many find peace while camping near Fort De Soto Park. In search of a different ambiance? Win big at the region’s casinos and go home with a cash prize and prized catch! Moreover, Summer is the season to be in Tampa, the fish are jumpin’ from the bay and the nightlife is electric.